Is Everyone Hanging Out Without Me? (and other concerns) was one of my favorite book club reads. Several years later, I literally still joke with friends about the chapter that goes over how long men take to put on their shows. And with the debut of The Mindy Project, my love for the author/actress/writer/comedienne has only grown. 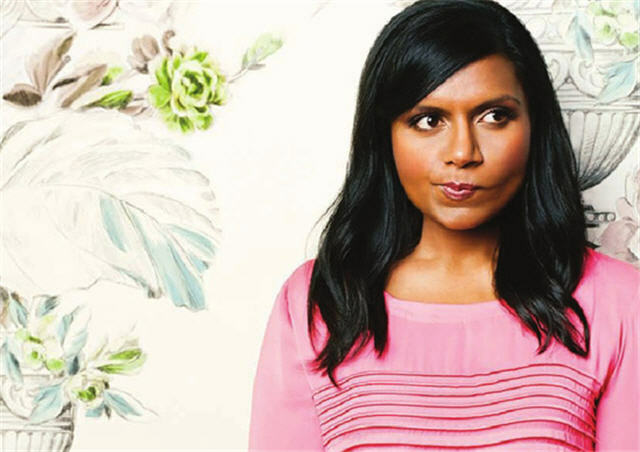 Now this lovely lady is gracing us all with another book that will be called, Why Not Me?, which Mindy Kaling told the LA Times has been her personal motto throughout life. I, for one, can’t wait to read it!